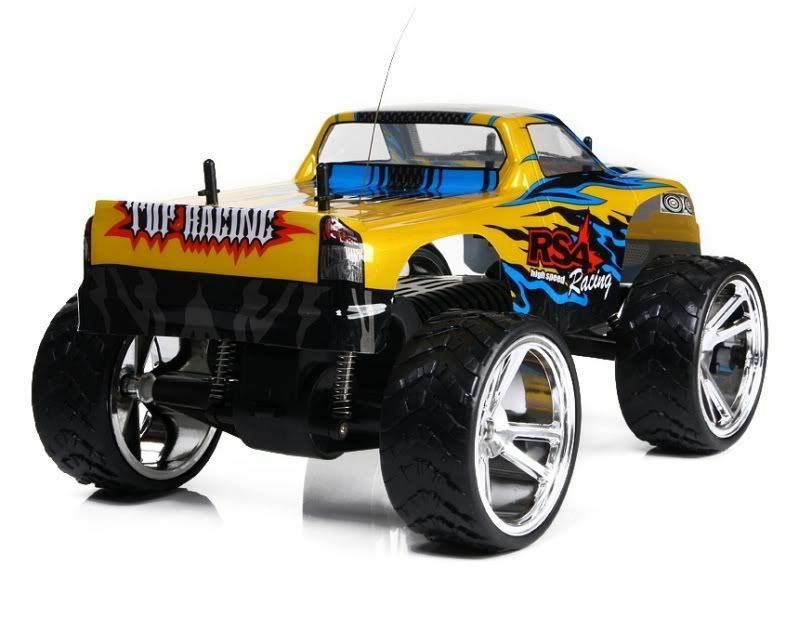 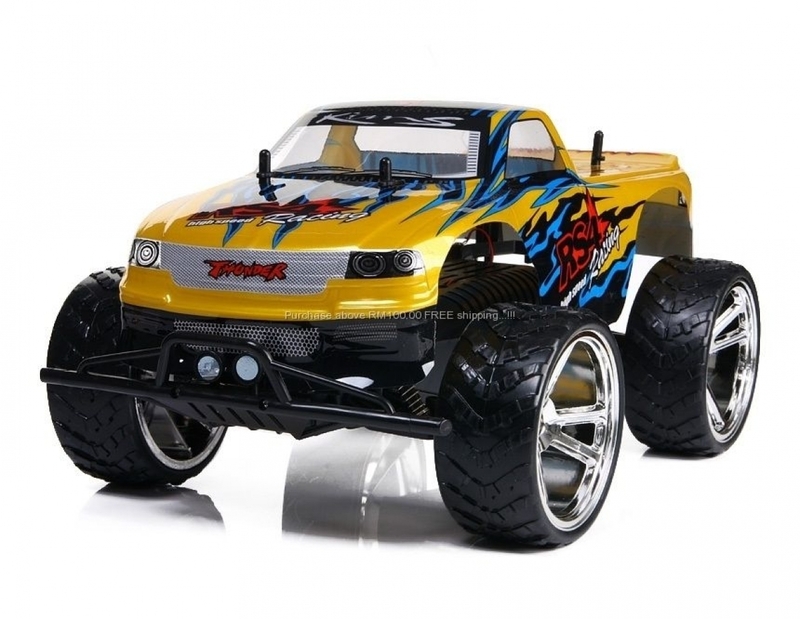 The Big Wheel King Monster Truck is a fantastic RTR Off-Road Truggy, but it can be so much more! 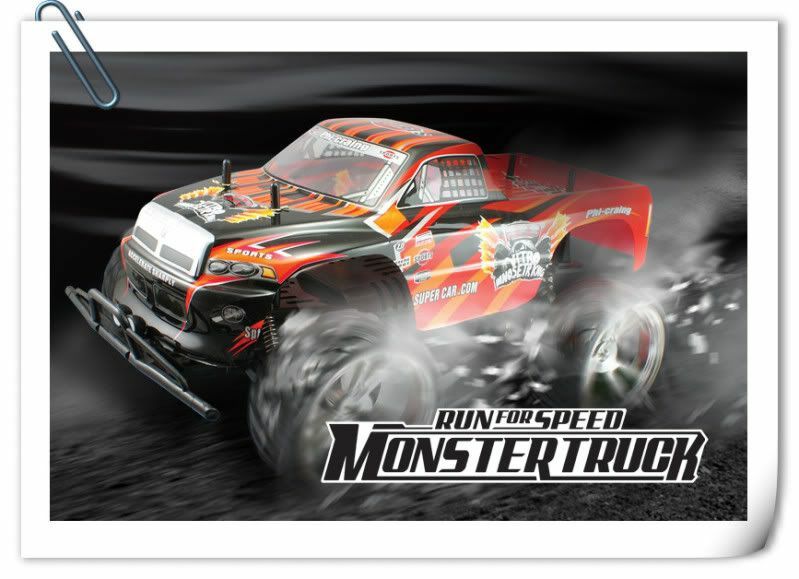 When you drive the Bigfoot Truck, you can go anywhere, mud, sand, tarmac, rock, gravel and much more, and be sure of coming back again. 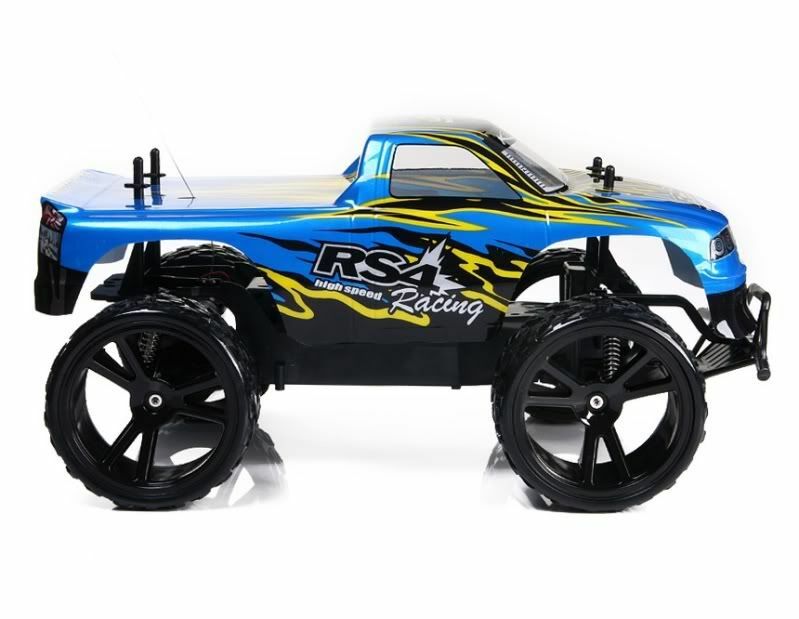 The drivetrain is rock-solid, the parts are durable to come back from falls and tumbles, it performs like a champ and is strong encough to get over just about anything you can get to! 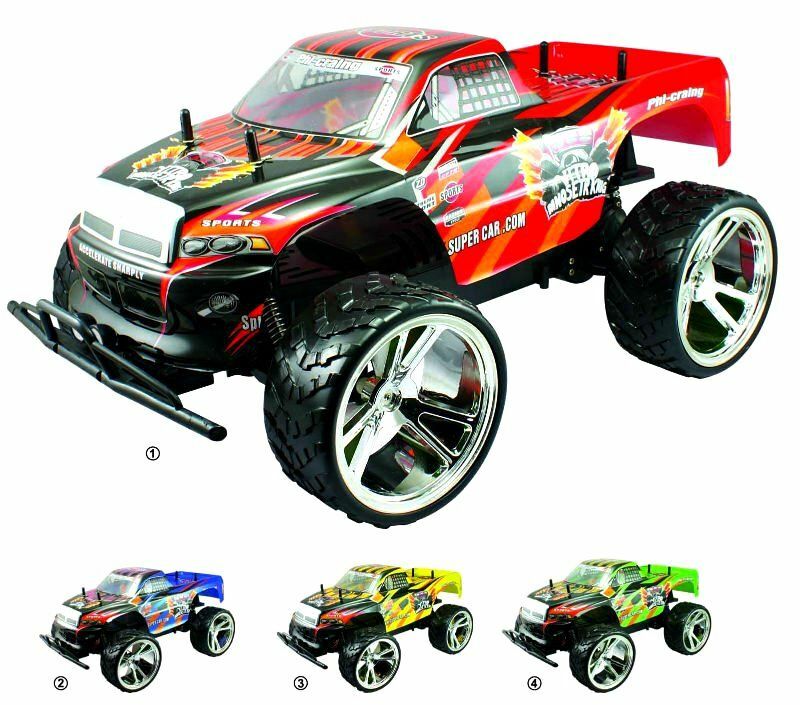 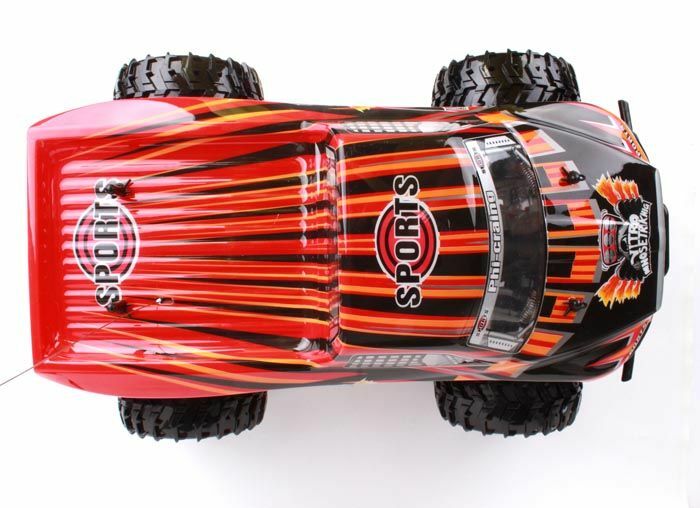 It also looks great with the chrome wheels, off-road tyres and painted and detailed bodyshell! 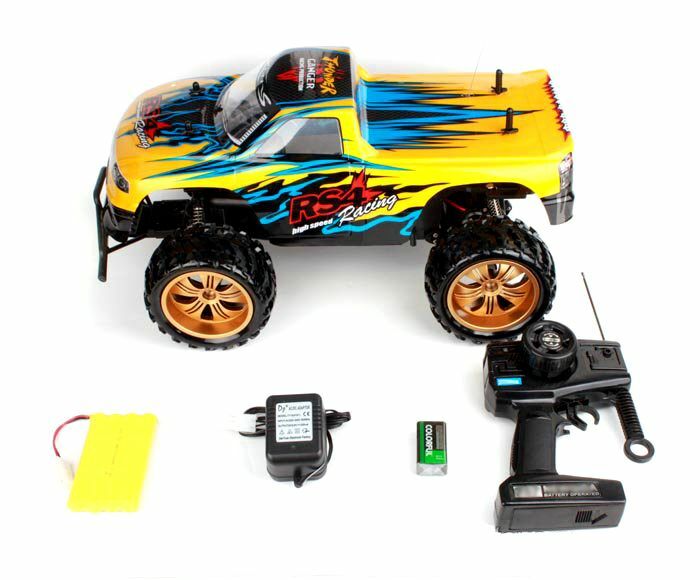 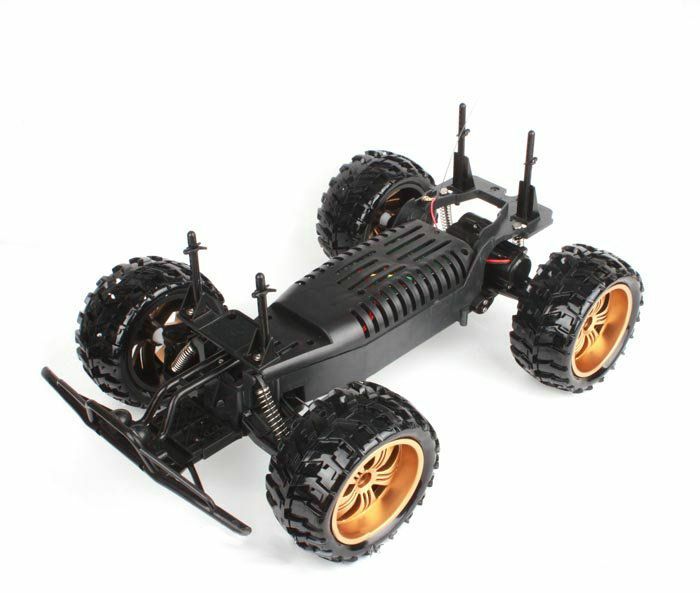 This Novel Buggy makes an idea first-time RC vehicle!